1996 7afe 4afe Toyota Corolla Engine rebuild 2015 Finished! 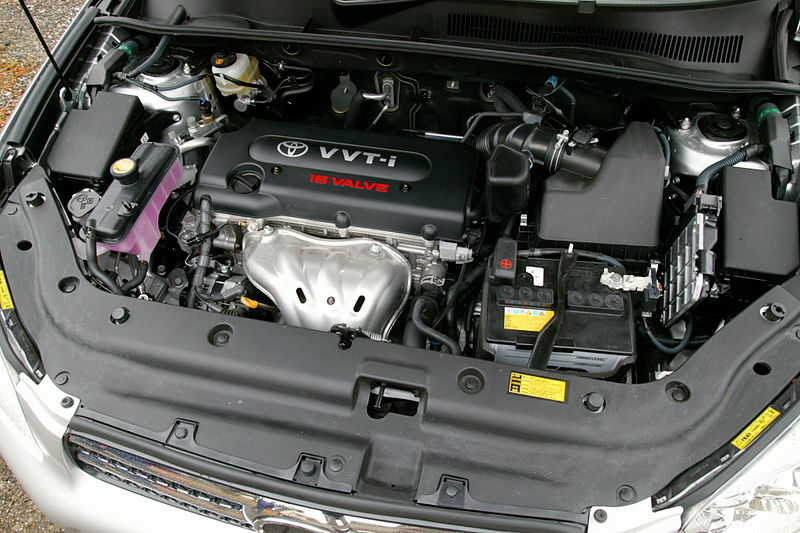 The A-series engines, released by Toyota Motor Corporation, are inline-four internal combustion engines, varying from 1.3 L to 1.8 L. These engines have engine blocks made of cast iron and cylinder heads, which are made of aluminum. Toyota launched the manufacturing of the A-series engines in the end of 1970s, trying to find a substitution for the K-series engines for its new Tercel model. The company aspired to build an engine with a modern design and, simultaneously, great fuel efficiency, high performance and minimal emissions. 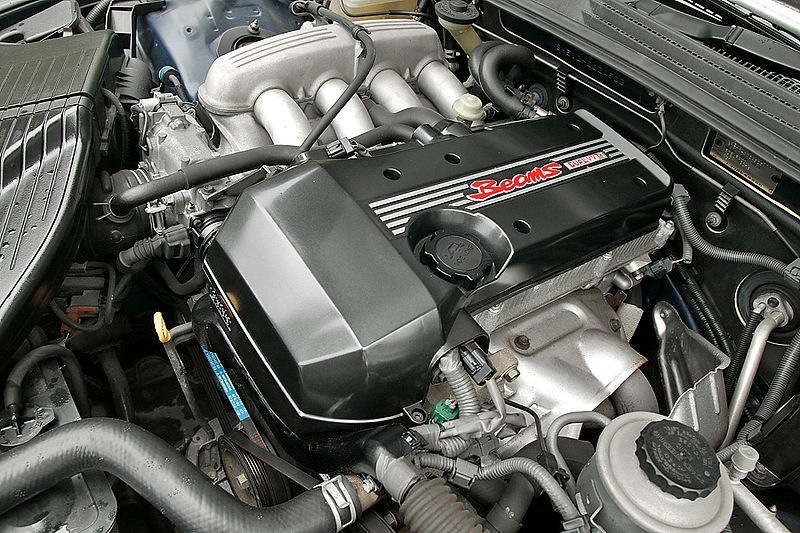 The A-series consists of DOHC (one of the debut mass-production engines of the Japanese manufacturers), 4-valve-per-cylinder, the 4A-GE engines as well as the first modifications of 5-valve-per-cylinder engines. 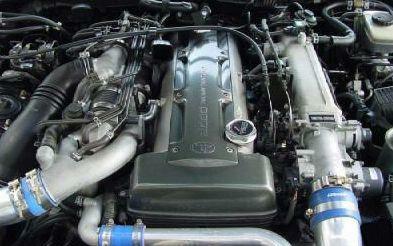 Toyota released a single 7A-FE modification of the engine with the capacity from 105 hp to 120 hp. However, the 7A-FE Lean Burn engine, the least powerful one, turned out to be rather problematic and its servicing is rather expensive. So, it’s not the best choice. The firing order of the 7A-FE engine is 1-3-4-2. Simultaneously with 7A engines, the brand also manufactured the newer variants of 4A and 5A engines. The 7A-FE features a toothed timing belt, which needs to be changed after the car runs 60,000 miles/100, 000 kilometers. 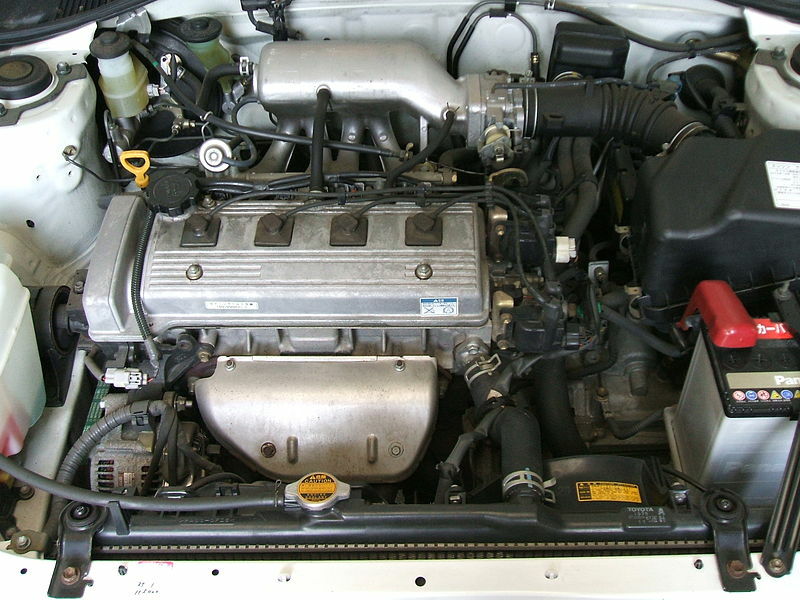 In 1998, Toyota started to produce the 1ZZ engine instead of the 7A-FE one. High fuel consumption. In the majority of cases, that problem has to do with the oxygen sensor, which we recommend to change. If you notice soot on the spark plugs, black smoke from the exhaust pipe or high vibrations at idle running, it’s necessary to examine the MAP. High fuel consumption, accompanied by vibrations. It means that the injectors must be cleaned. The troubles with rpm, hanging-up and fast rotations can be solved after the examination of the idle air control valve, throttle position sensor and cleaning of the throttle body. If the engine fails to start, the problem can be in the temperature of the engine coolant. So, you need to check it. In case of the rough idle, you need to make sure that the throttle body and idle air control valve are clean. Also, it’s recommended to examine the spark plugs and injectors with the PCV valve. If the engine suddenly stops, it’s necessary to have a look at the fuel filter as well as fuel pump and ignition distributor. If you see that the engine starts to consume oil, the engine needs big repair because of getting old. You need to acquire valve stem seals as well as scraper rings. If the engine is knocking, you need to regulate the valves. Also, it can be a wrist pin knock. 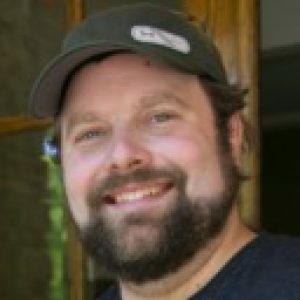 Discussion: There are 3 comments.